So I was planning to get this post up a long time ago with lots of cool Christmas gift ideas for those who has everything. 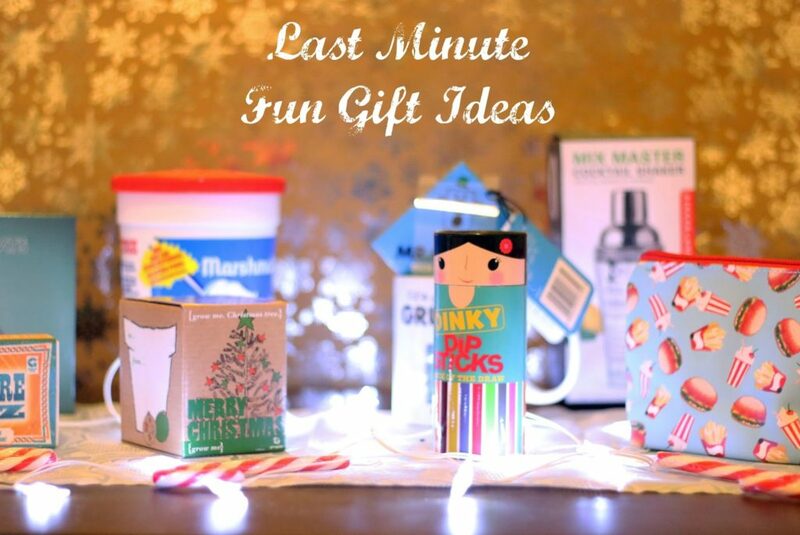 However, life got in the way and I got too busy with other stuff, so here we have a last minute gift ideas post instead, but with a funky twist. So have you ever wondered what to buy someone who has everything or for your Secret Santa? 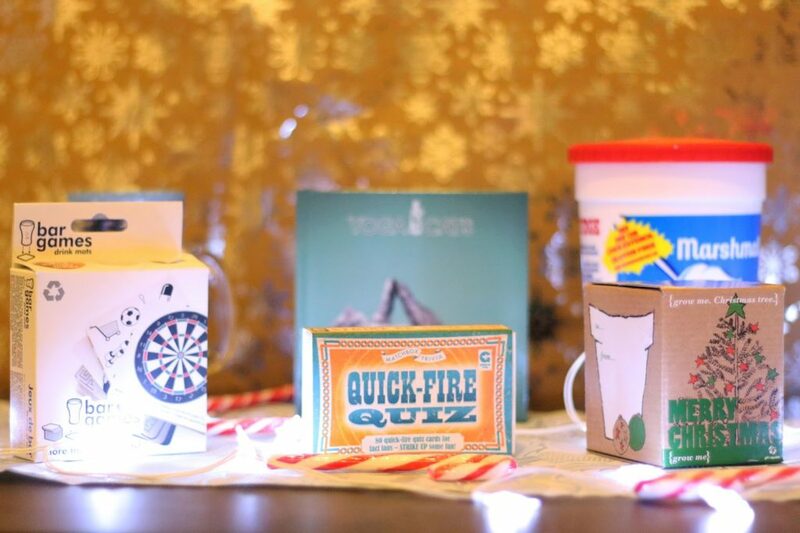 This post is all about funky stocking fillers and Christmas gift ideas that won’t break your bank statement, but will still be a good laugh for the receiver! 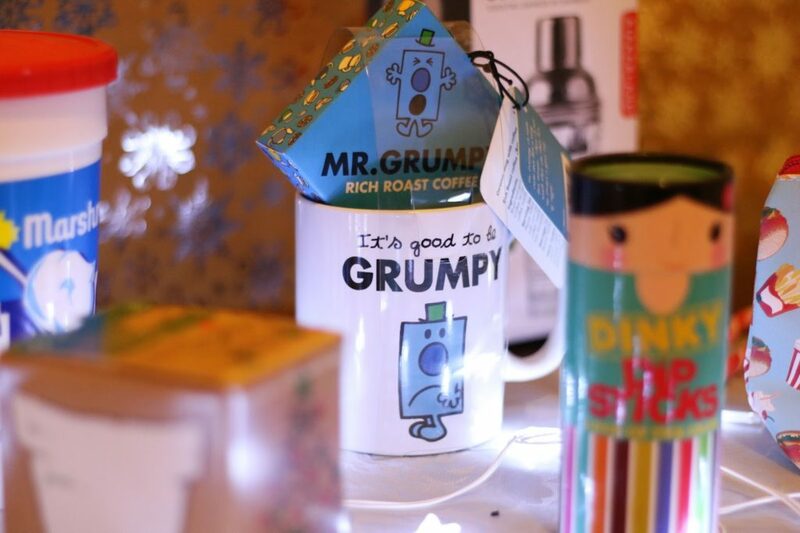 Some of my favourite places to hunt for unusual gifts are Prezzybox, dotcomgiftshop, Not on the High Street and FunkyPigeon.com, which are all online stores designed for funky gifts. However, I’ve also been buying a lot of small and fun gifts on Amazon and department stores like House of Fraser and Debenhams this year. Here’s a list of funky small gifts I received and bought for Christmas this and last year. 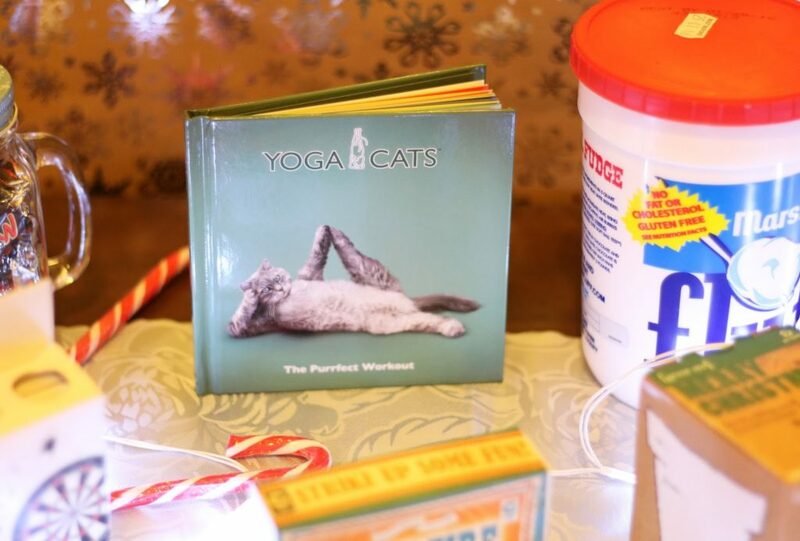 My favourites are definitely the Yoga Cats book, the cocktail shaker, the bar games drink mats and grow your own Christmas tree. 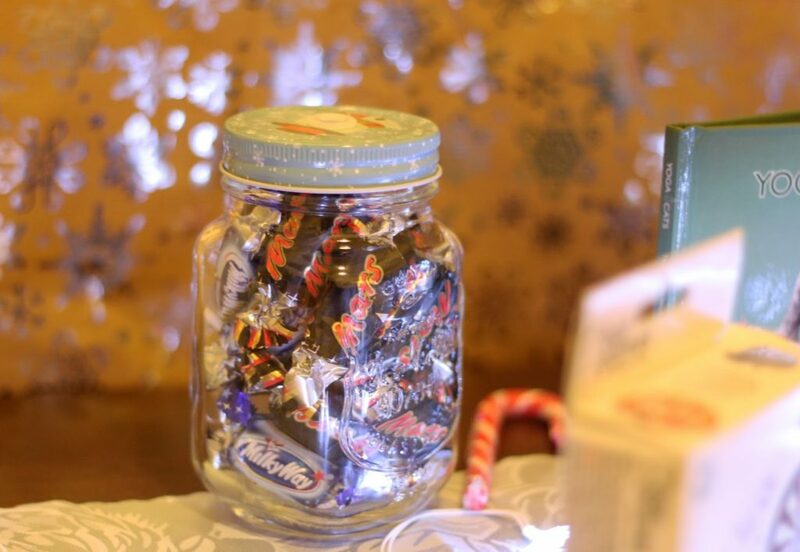 However, for those who are really on a budget, get a jam jar and stuff chocolate or whatever you feel like inside and wrap it up! Here’s the full list of all the random things I’ve been given and receiving for Christmas. Spot anything you like? 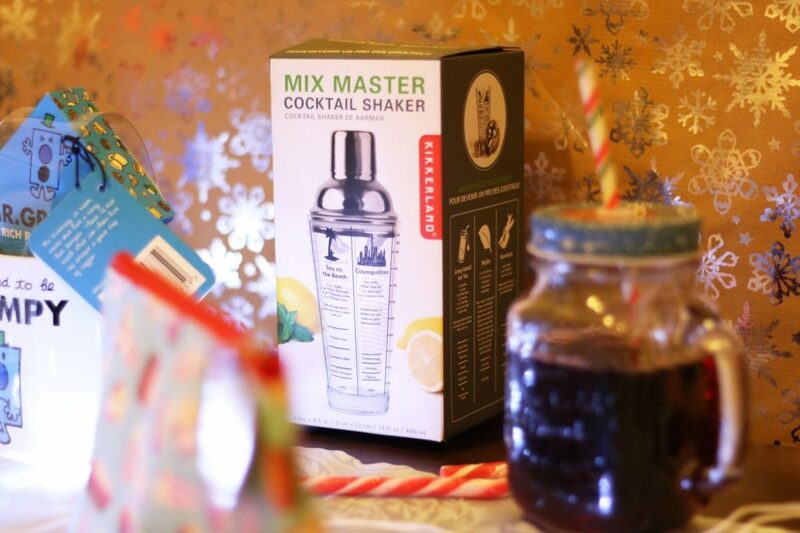 Let me know what funky gifts you are planning to give your friends & family this Christmas! Or if you’re reading this after Christmas, did you receive anything fun this year? This is probably the last blog post I’m planning to do for this year, unless something super exciting pops up!